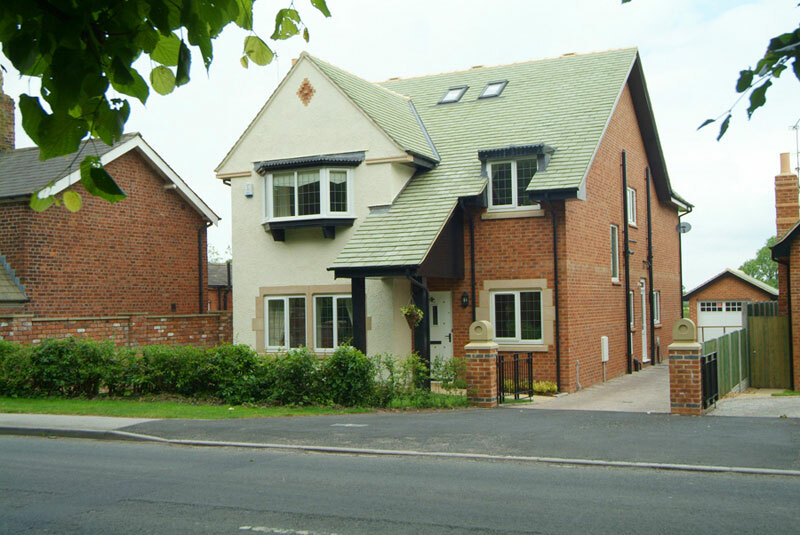 Pringle Homes employed LMP Architectural Consultants to provide a full architectural service for their development at Ashtree Farm on Whittingham Lane in Preston from concept and design through to planning and building regulations. 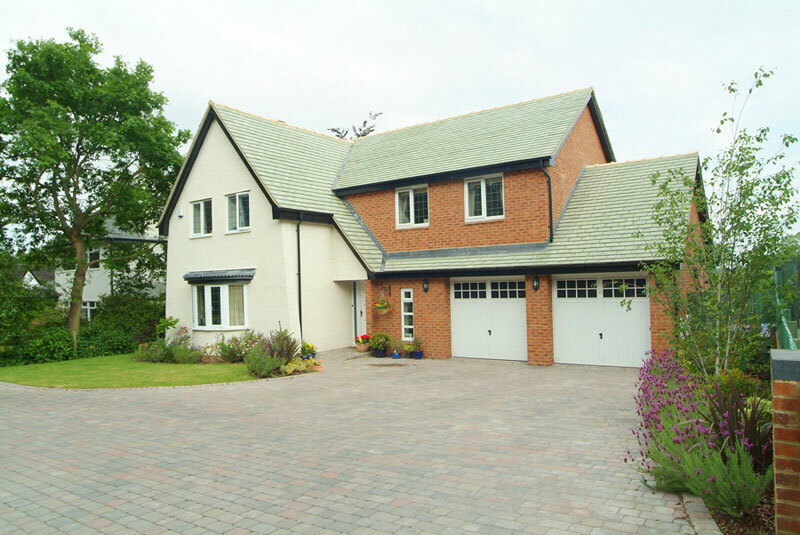 On the Pringle Homes website, Ashtree Farm is described as ‘An exclusive development of five, 4 and 5 bedroom detached properties complemented by a splendid existing farmhouse. 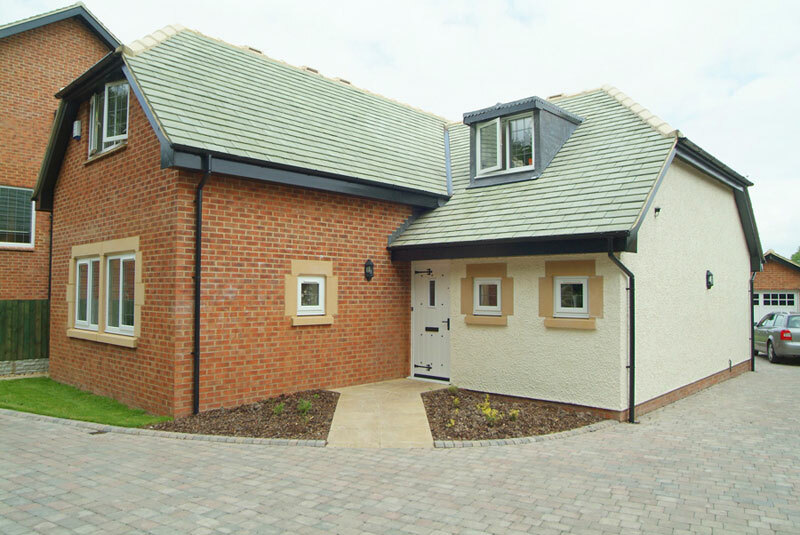 Beautifully situated close to the village of Broughton, Ashtree Farm is set in a rural location and the convenience of the city, being only 4 miles from Preston centre, with easy access to the region. 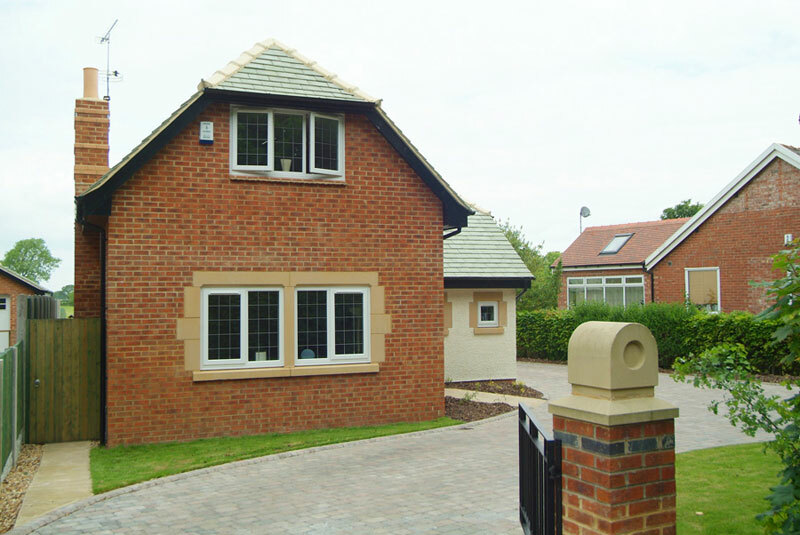 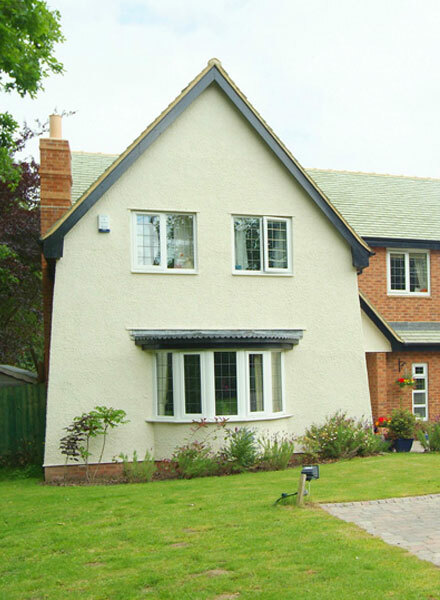 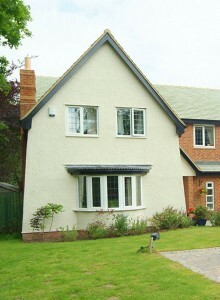 The homes were built with four designs in mind, all finished to a high standard in an ‘Arts and Crafts’ style.’.